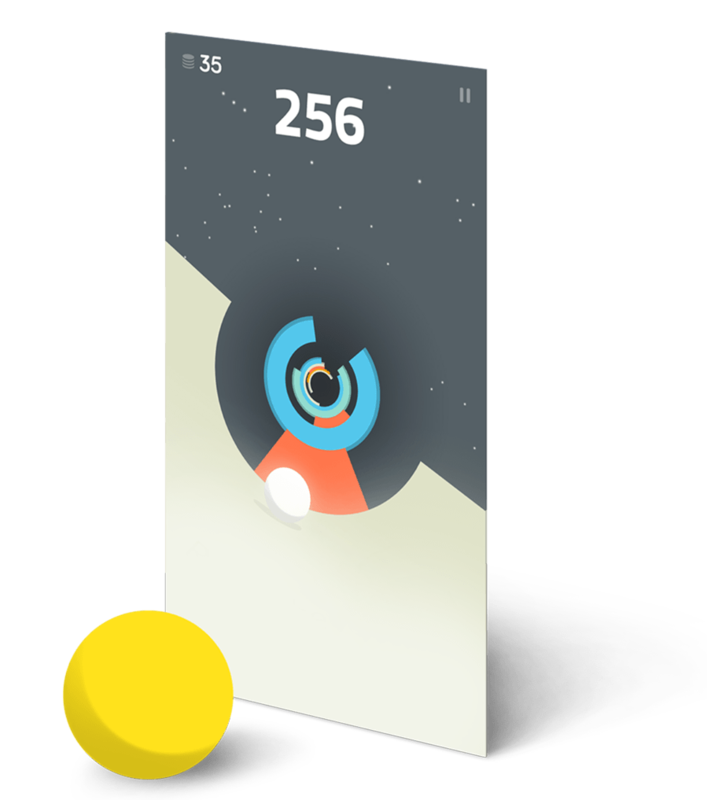 See more about Tricky Trip! 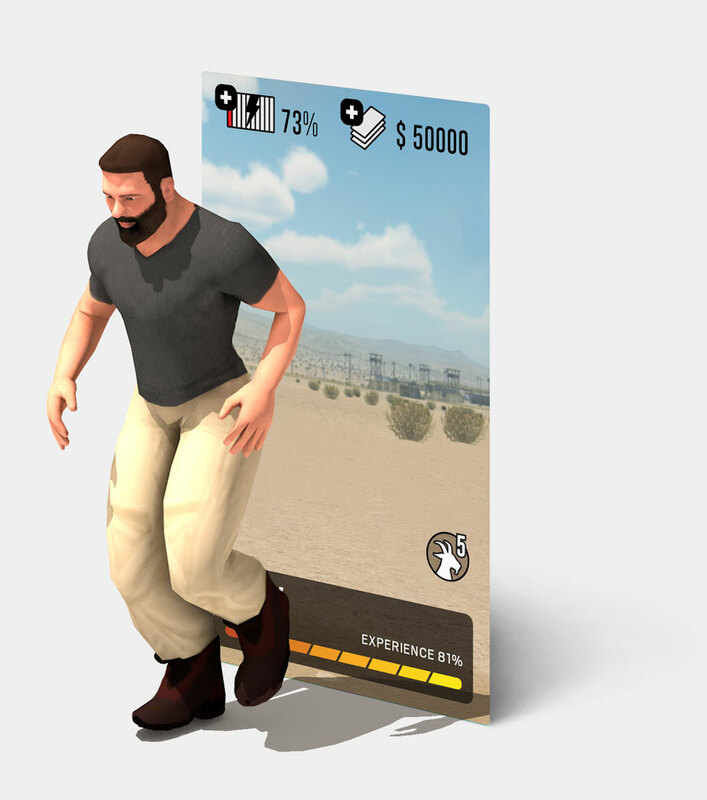 Save Dan Bilzerian from hot zombie chicks trying to grab a bite of him in this exciting survival game. 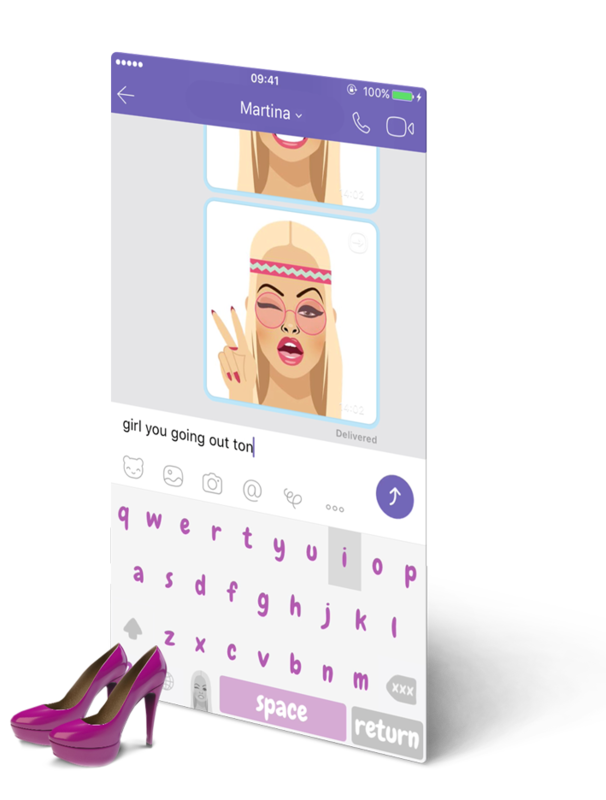 Emoji app featuring 50 emojis which are intended to make everyday communication more steamier. 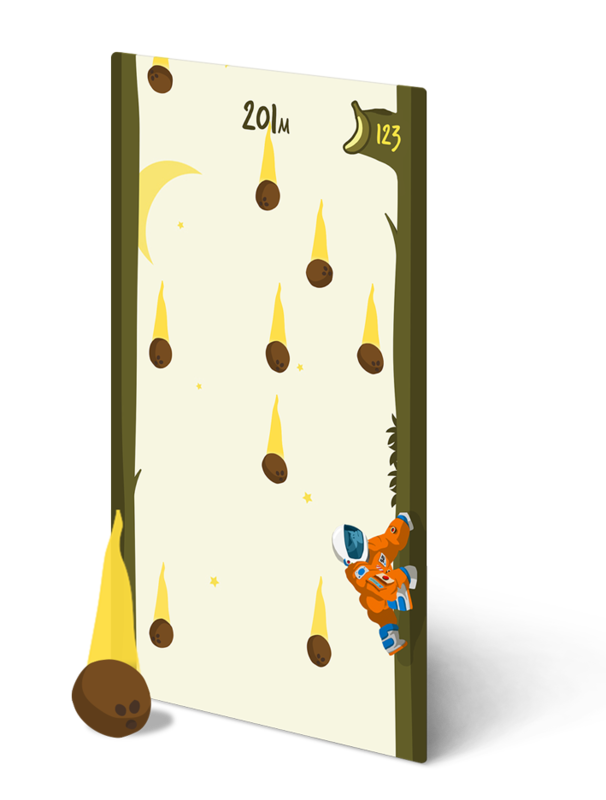 Jump between trees and climb as high as possible without dying as Harambe. 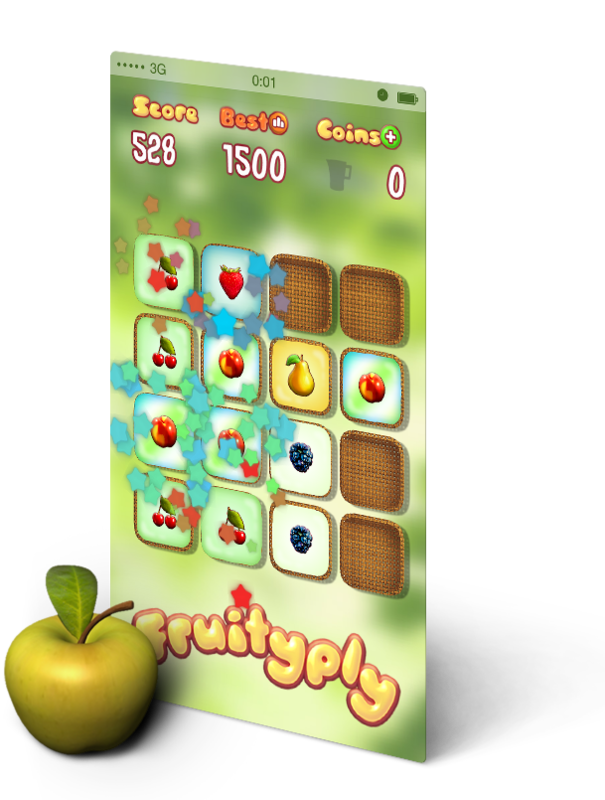 Fruity version of 2048 game. 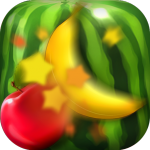 Combine fruits and multiply them. 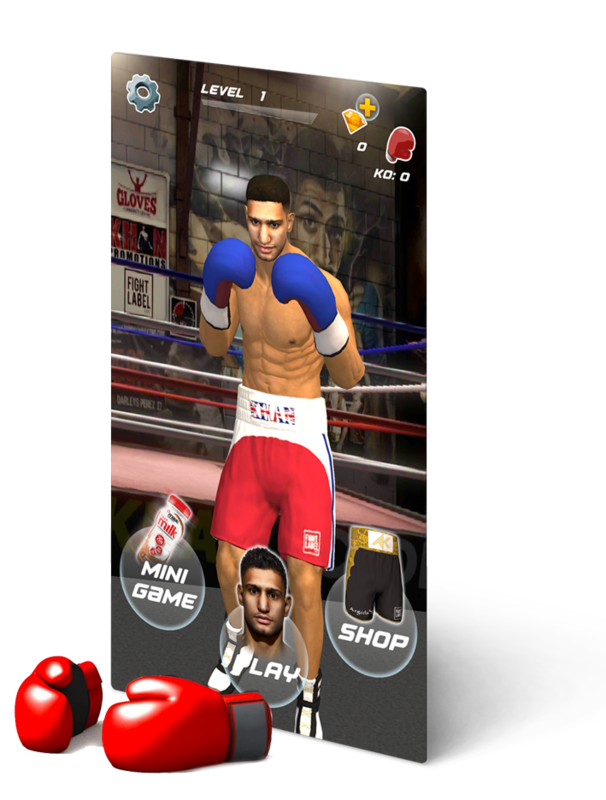 Amir Khan Khanage is a boxing arcade game. Play as Britain’s most exciting fighter and test your reflexes and boxing technique. 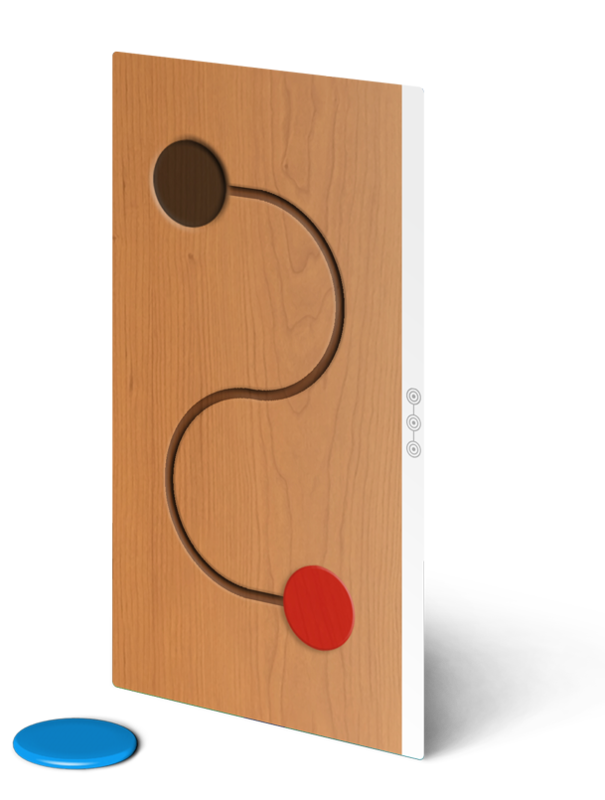 App that introduces kids to basic geometry and promotes development of spatial sense.